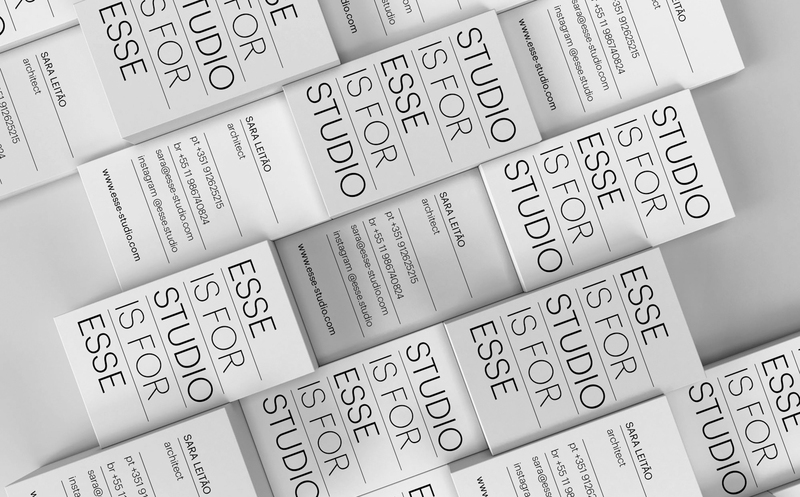 “What is it that makes us feel that we belong to a certain place?” This question introduces the analysis of the ways design can influence, create and reinforce feelings of self or collective identity. 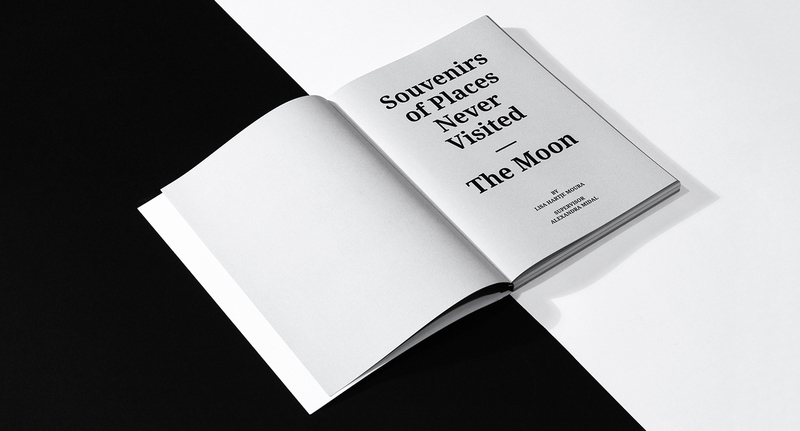 “Souvenirs of Places Never Visited: the Moon” focuses on how the commodified souvenir can condense and give shape to perceptions of identity, sometimes reduced to feelings of nationality, and analyses how visual strategies are so powerful to the point of creating collective identities to places that don’t exist or have never been visited, like the moon. 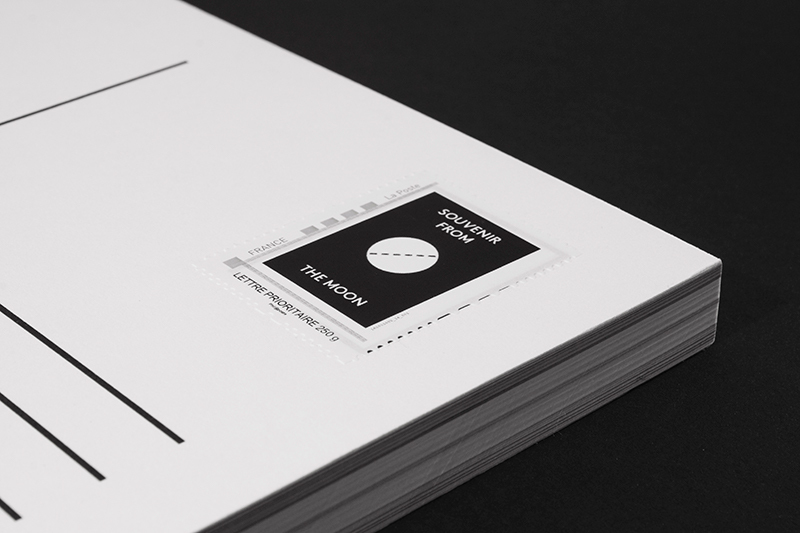 In order to test out this possibility, it showcases a study around a possible souvenir from the moon that became a phenomenon in the beginning of the 20th century: the Paper Moon. 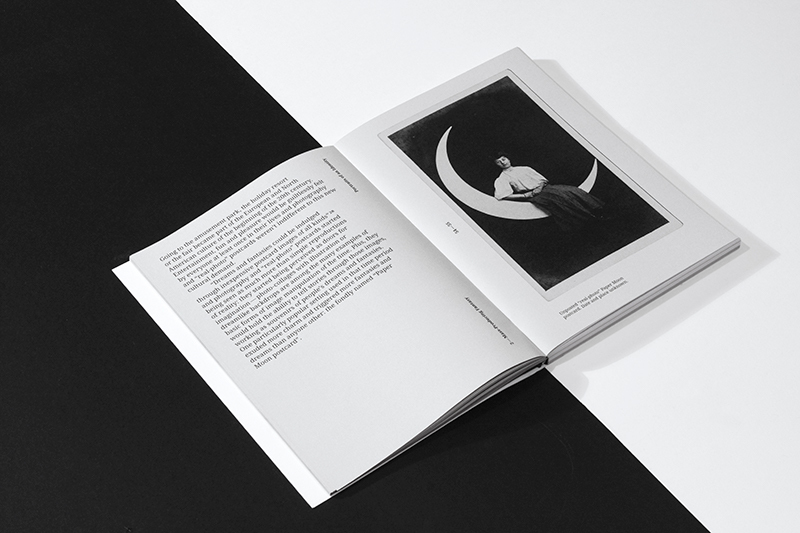 To show both the research and the collection of Paper Moons gathered (more than 300), two books were designed: “Souvenirs of Places Never Visited: the Moon” and “Inventory of Paper Moons”. 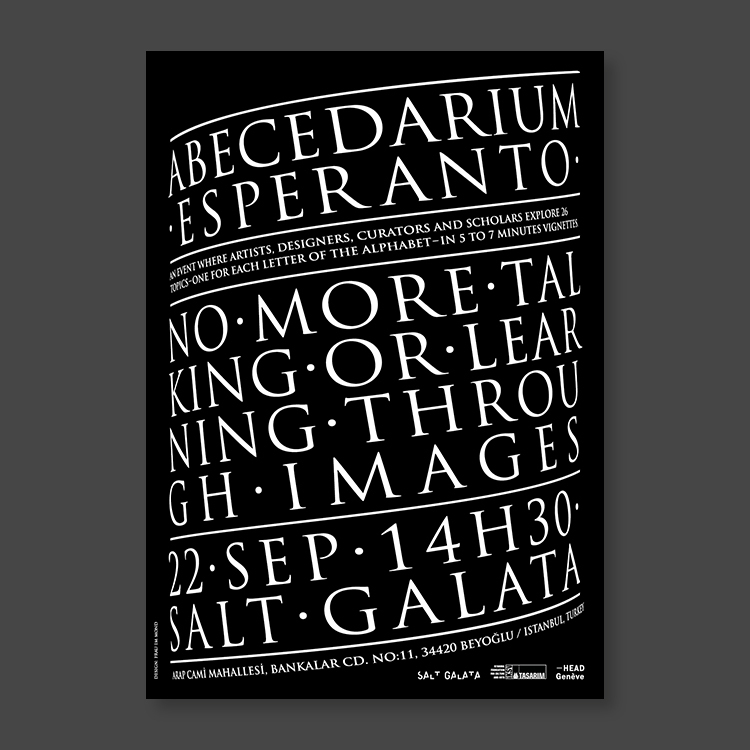 Abecedarium is an event organised by Alexandra Midal where artists, designers, curators and scholars explore 26 topics — one for each letter of the alphabet — related to a given subject in five to seven minutes vignettes. 2016's edition took place in Miami at the Pérez Art Museum and the main theme was the Masquerade Ball. 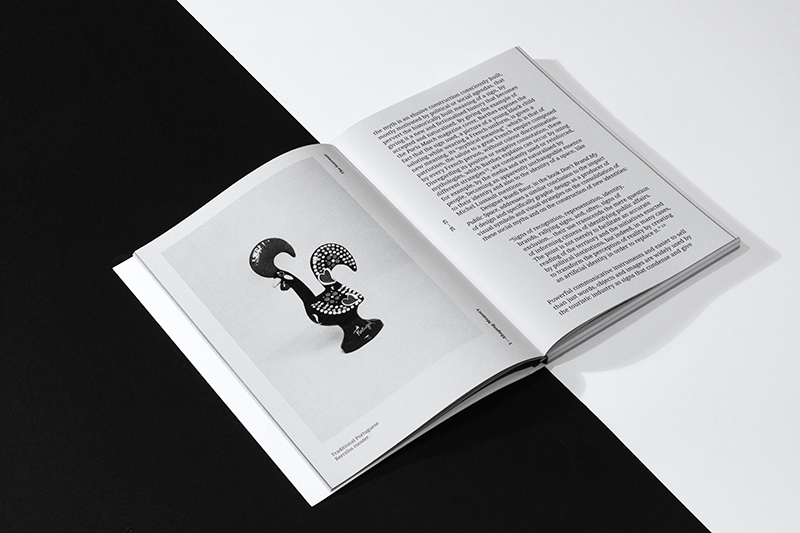 The poster and the brochure played with the idea of a mask that unfolds and reveals the different topics, completed by a colourful palette that exudes the exuberance of Miami. 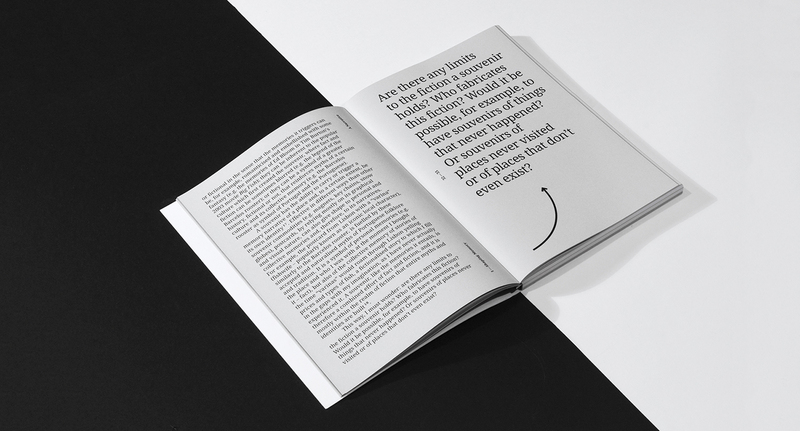 Alien Magazine is a newly founded independent publication which "explores, twists and pushes the boundaries of the understanding of what an alien is. In a series of visual/written essays, interviews or investigative reports, it invites citizens, no matter their shape, size, color, profession, political party, creed, belief, nation, planet to rethink social norms and labels." 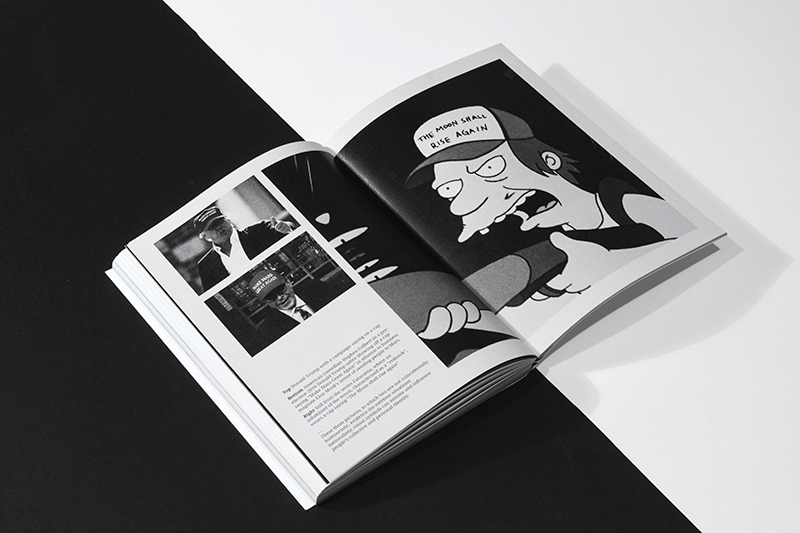 The visual communication for the magazine had to be clear, yet playful to be true to the people and stories it portrays. 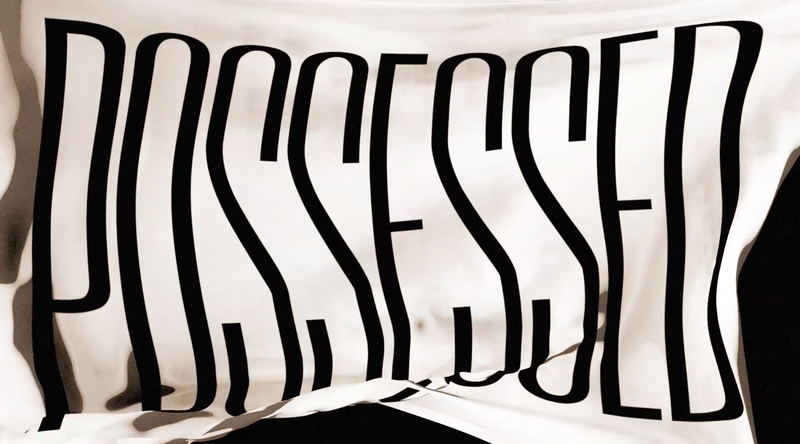 Alexandra Midal's film "Possessed", which takes place in a ghost town in California, explores the chiasm between objects that were perceived as subjects and slaves that were perceived as things during the Golden Rush era in North-America. This contrast is expressed in the film through the objects embodying a ghostly presence. 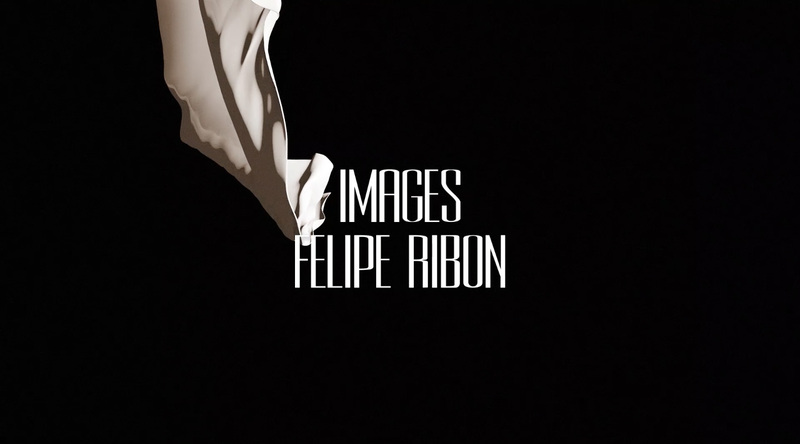 This way, the visuals for the opening and ending credits establish a connection between the imagery of spirit photography developed in the 19th Century, which would portray ghostly human figures covered with white pieces of cloth and the act of covering objects the same way for protection. 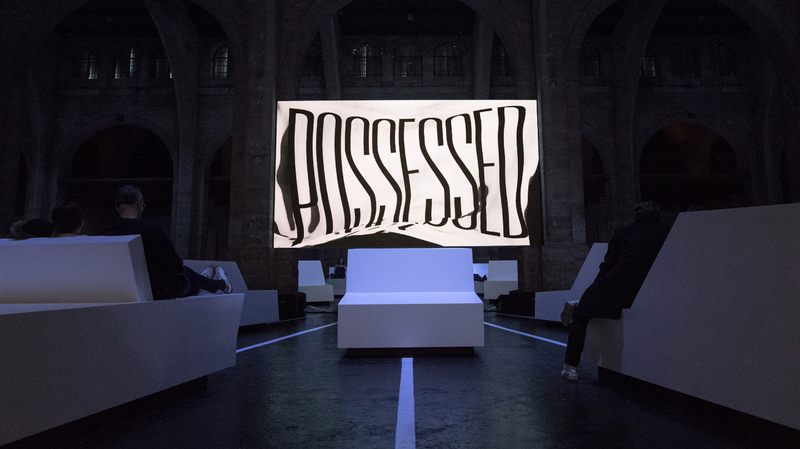 As the term "possessed" eludes, the title appears on a constricted piece of cloth, trying to free itself from it and slowly taking on all the space in the screen, symbolically possessing it. 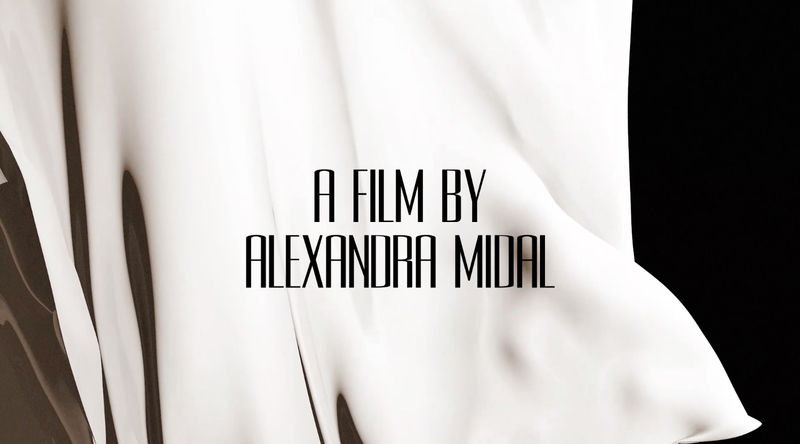 Credits: Film by Alexandra Midal; Editing by Mathias Zieba; Images by Felipe Ribon; Flute by Tiphaine Boulch; Graphic Design by Frau im Mond.